Just found out today that the story I submitted for an upcoming anthology (October Dreams 2) from Cemetery Dance was, to put it euphemistically, not accepted. On to the particulars. Turns out that around 200 people submitted stories. From those they decided to use 3. What is that? 1.5%? Guess I shouldn’t feel too bad for not making it into the top 98+% 🙂 On the plus side, the editor (Richard Chizmar) looking over the stories did say that around 10% of the stories were excellent and that they’d already decided to use several of the others for various publications. Who knows, maybe I’ll make it into one of those? Oh, and I should also note that he personally read through all the submissions (yeah, that’s right, 200 short stories!). How many times is that going to happen? I thought that was pretty cool, and I thought it was pretty awesome that he chose to request submissions like he did. I can only hope he chooses to do the same thing in the future. The original request for submissions and subsequent notification of those selected has all been done via Facebook. A perk, I suppose, for being a friend (Facebook only) of the founder of Cemetery Dance publications 🙂 Now here’s the question: do you think it would be unreasonable, or bad form, to send a message to him to ask if my particular story made it into the top 10%, or even 3% (they considered 6 stories in the end)? 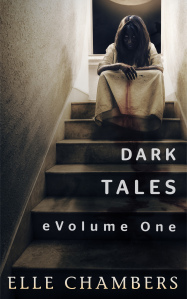 I’m not really worried about whether it didn’t, but just curious about whether my story was decent, as in good enough that a writer/editor for one of the premiere horror/dark fiction publications thought my story was worthwhile. Yeah, I know, I suppose in the end it’s really just about me getting some validation and all that. But for some reason I’m really feeling the need to know something, anything, even if mine was in the “gee that wasn’t so great pile”. But, I also don’t want to come across as too amateurish (even though I am). Thoughts? Well, now it’s on to the next big adventure(s). In the short-term, I think that might be, along with working on the stories already in progress, looking for other good horror/dark fiction publications that are accepting short stories. If anyone has any suggestions, let me know. A final note: as fate would have it, just yesterday, I saw this blog post : How to take rejection. Read through this short but helpful article. The last paragraph sums up the writing life. Here’s the lesson to remember: far better writers than you have been rejected far more often. In success, you will be able to look back fondly at the people who’ve said no. But to get to that success, you’ve got to power through the failures. Update: Thanks everyone for your responses and encouragement. After hearing what everyone had to say, and allowing some time to pass, I think I’ll most likely just let it go and concentrate on writing and finding other good publications that would consider my genre. When I jump into the submission arena again, I’ll be sure and give an update. On life: what is the real world? For quite a while now I’ve been wondering about whether social media — Facebook in particular — is as great as everyone seems to think it is. Yeah, I check Facebook multiple times a day, as well as reddit.com. 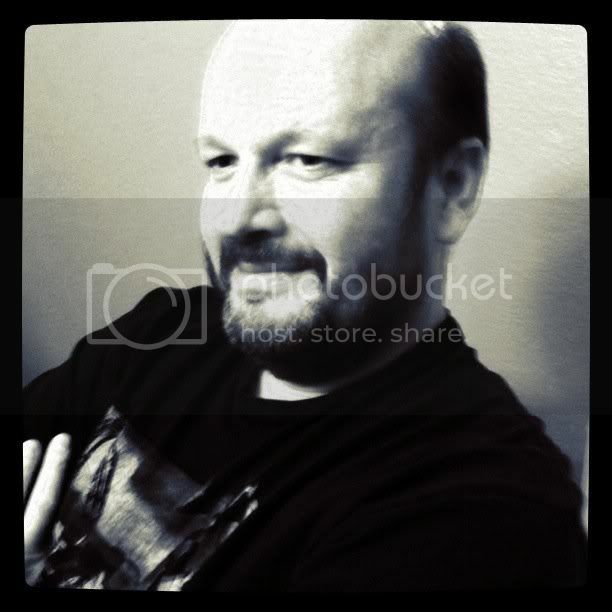 I do lurk on Instagram occasionally, and blog semi-regularly :-). But Facebook … there’s something about Facebook that just eats at me every time I get on and scan the latest updates. I have some theories about what it is that bothers me, but rather than get up on my soapbox and try to express them, I thought I’d share a short film that, to me, pretty much conveys how I feel about it. What do you think? Is the tag line for the video accurate? If you like your short fiction on the darker side, like I do, check out Elle Chamber’s “Child’s Play” over at eFestival of Words, where it’s a finalist in the best short story category. Of all her stories I’ve read so far, this one’s my personal favorite. If you read it, and you like it, take a moment to vote for her story over at eFestival of Words. 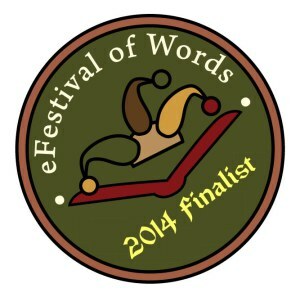 The horror story “Child’s Play” by Elle Chambers is a finalist in the eFestival of Words Best of the Independent eBook Awards contest in the Best Short Story category. Read the story here for free. And if you like it, be sure to vote for “Child’s Play” here.